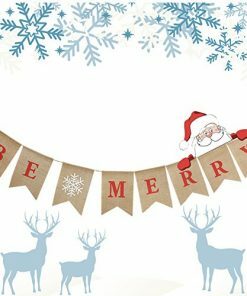 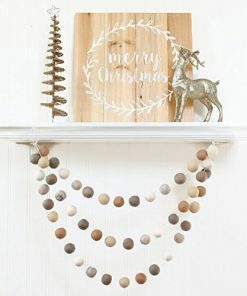 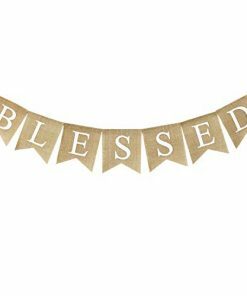 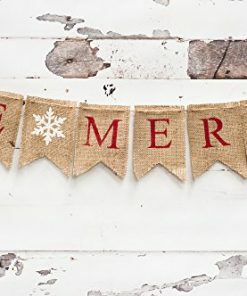 Discover the most beautiful farmhouse Christmas garlands for your country Christmas. 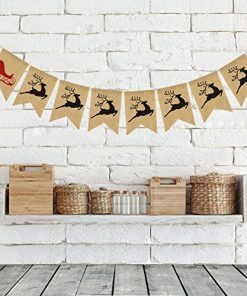 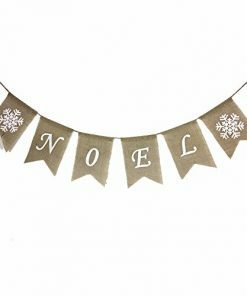 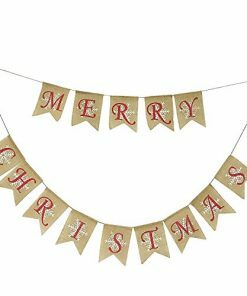 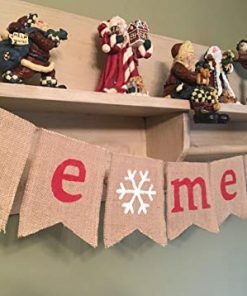 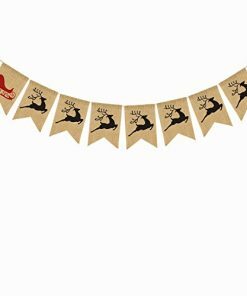 We have plenty of farm home garlands and other farmhouse Christmas decorations for your rustic-inspired holiday. 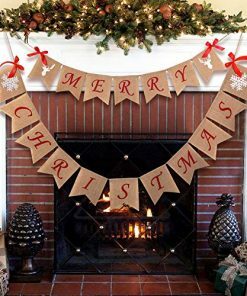 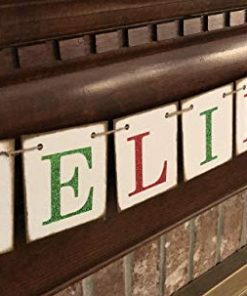 You can put a farmhouse garland over your fireplace and cozy up to the warm fire all holiday season.